Spinners Sports offers customers in Campbell River and Nanaimo top brands of shoes and clothing. Our store carries a wide selection of shirts, shorts, hoodies, jackets and other apparel from the biggest names in sportswear. We also offer a range of accessories including sunglasses, wallets, watches and hats. Call Spinners Sports at (250) 286-6166 for more information. 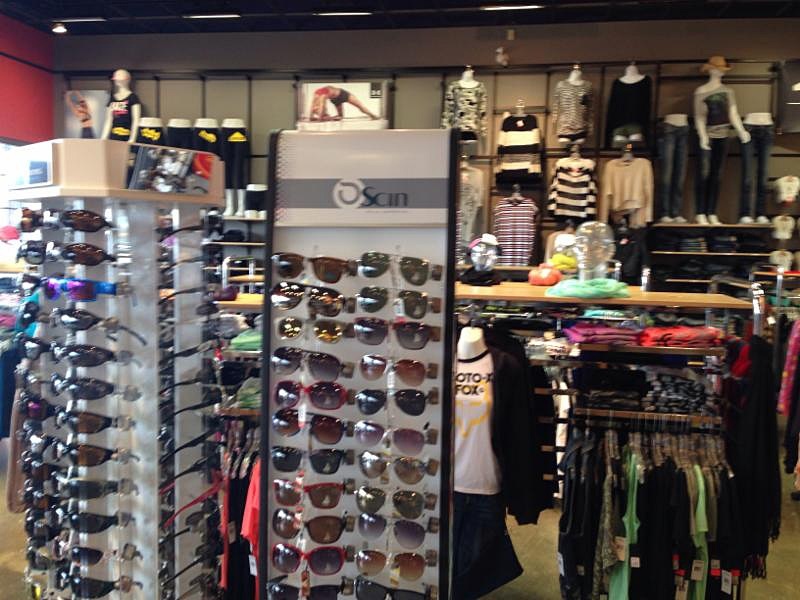 Whether you are looking for a new pair of running shoes or sunglasses, Spinners Sports has what you’re looking for. We are your source of quality gear from Asics, Oakley, Nike, New Balance, Merrell and other sportswear brands. For top-of-the-line sporting goods, apparel and accessories, call us at (250) 286-6166 today.